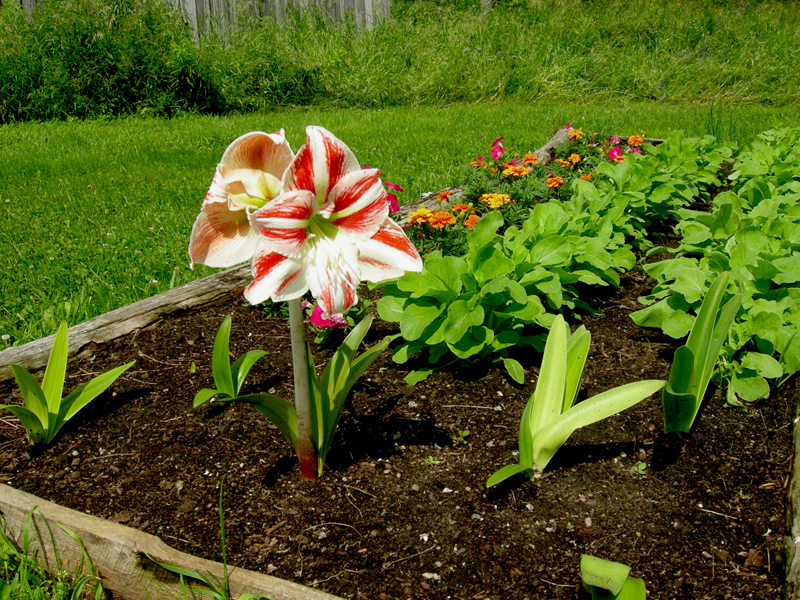 In one of her more obscure songs, Kate likened herself to an amaryllis and I can’t look at one without thinking of her. Anyone who ever met Kate knew she was a woman of substance. ❀Of course this song was written long before little Arcangelo and little Viva came along. The sweet breath from these babies would have surely turned her around.